The 11th season of Indian Premier League (IPL) 2018 is starting from 7th April 2018. 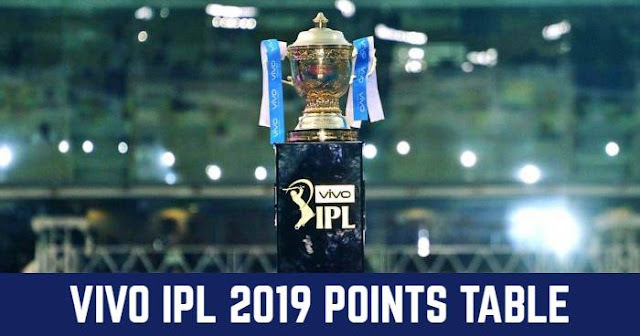 The opening match of the tournament will be played between defending champions Mumbai Indians (MI) and Chennai Super Kings (CSK) at Wankhede Stadium, Mumbai on 7th April 2018. 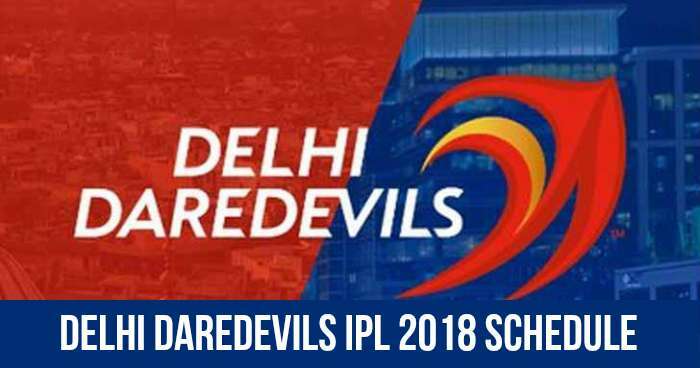 Delhi Daredevils (DD) will play their first match against Kings XI Punjab (KXIP) on 8th April 2018 at their home ground Feroz Shah Kotla, Delhi.